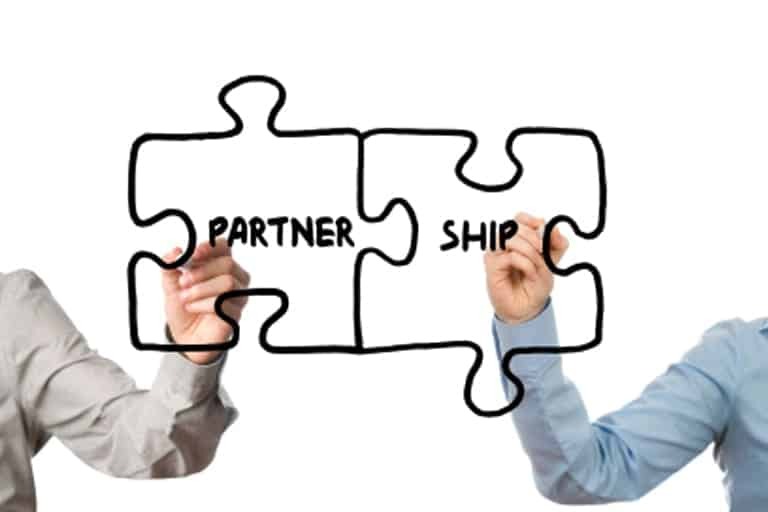 If you are an independent mediator or a mediation company and want to take referrals for clients to get in touch. We have limited areas available. 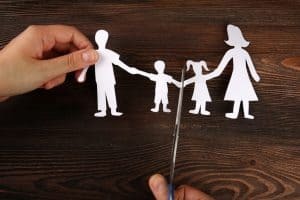 Free Family Mediation has built a reputation as one of the best UK mediation companies and we have forged a holistic approach to family mediation. With us, you get insight into various aspects of family life that might be causing you and your partner to feud. As such, our mediation experts have to reflect the brand’s values and expectations. In line with our vision of achieving continuous growth, we are looking to include other mediators and mediation upstarts within our corporation. We seek individuals/ firms that are committed to and passionate about this field. Your success shall be gauged by your ability to offer clients cost-efficient solutions to their domestic issues and also by your ability to come up with feasible, long-lasting solutions that keep families happy and out of court long after their sessions with us. Mediators shall facilitate the mediation process for family, spousal, workplace and commercial issues; starting with the Mediation Information and Assessment Meeting (MIAM) sessions. Also, mediators are required to be capable of providing private mediation services. • Determining the given families’ incomes for the month counting up to their initial MIAM sessions. As the mediator, you shall require participants to fill out a CIVMEANS7 form during these first evaluation sessions. The form is used to calculate the income and expenditure of families. • Vetting of financial proof documents to ensure that they’re valid. These documents may include: bank statements, pay slips, tax returns documents, benefits entitlement letters, et cetera. 1. Must be professionally trained in family mediation at an accredited UK facility. 2. Must be capable of working in high-pressure environments, with the ability to offer services to extra sets of families. 3. 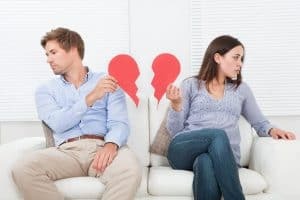 Must be impartial and able to bring forth the viewpoints of both quarrelling parties without leaving the spouse who is weaker in terms of communication feeling like their issues have been neglected. 1. Must provide proof of quality services, either through client testimonials or references. Those interested can apply via the form on this page.